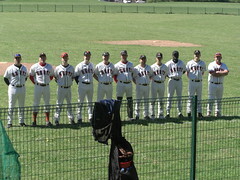 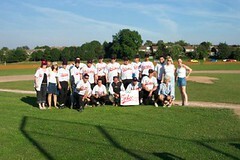 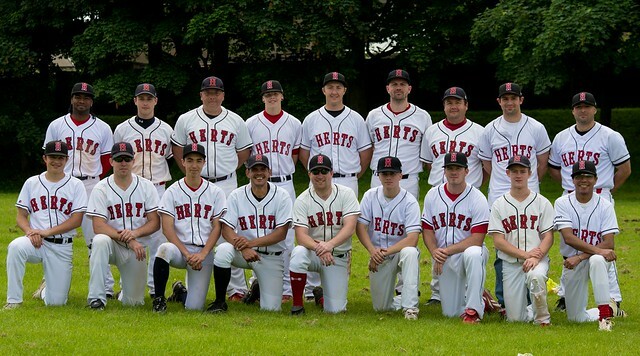 Herts Baseball Club was founded in 1996. 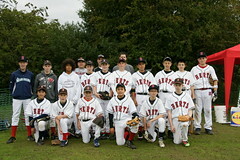 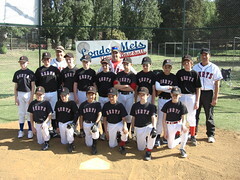 Over the years the club has become one of the largest and most successful baseball organisations in Great Britain. 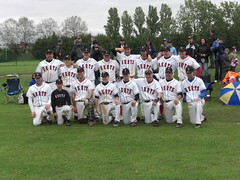 It is a club with a rich and colourful history. 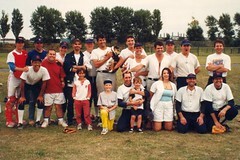 To go down memory lane use the main menu at the top of the page and navigate through the years.